Here are the latest tweets tagged #SpelevoEK on Twitter. My previous blog post with 3 recent examples of Spelevo EK. Post-infection characteristics remind me of Shade (Troldesh) ransomware, but no files were encrypted, nor did I find any ransomware notifications on the infected host. Instead, I saw click-fraud traffic (click-fraud = generating traffic to websites to inflate stats and boost revenue based on pay-per-click online advertising). 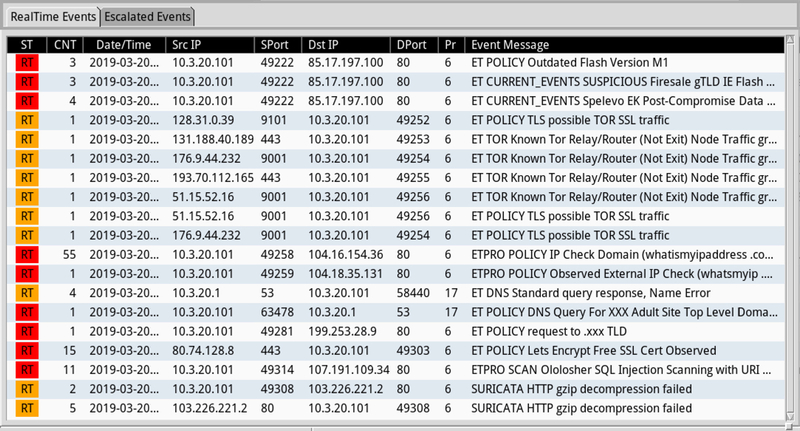 Shown above: Alerts from Security Onion using Suricata and the EmergingThreats Pro (ETPRO) ruleset. 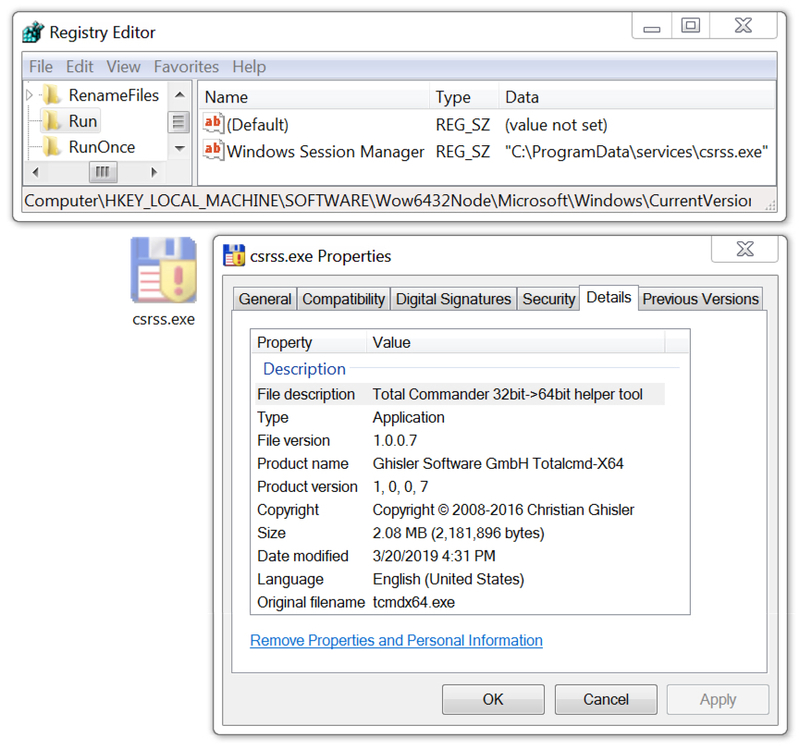 Shown above: Decoded EXE payload extracted from the infected Windows host, caused by Spelevo EK. 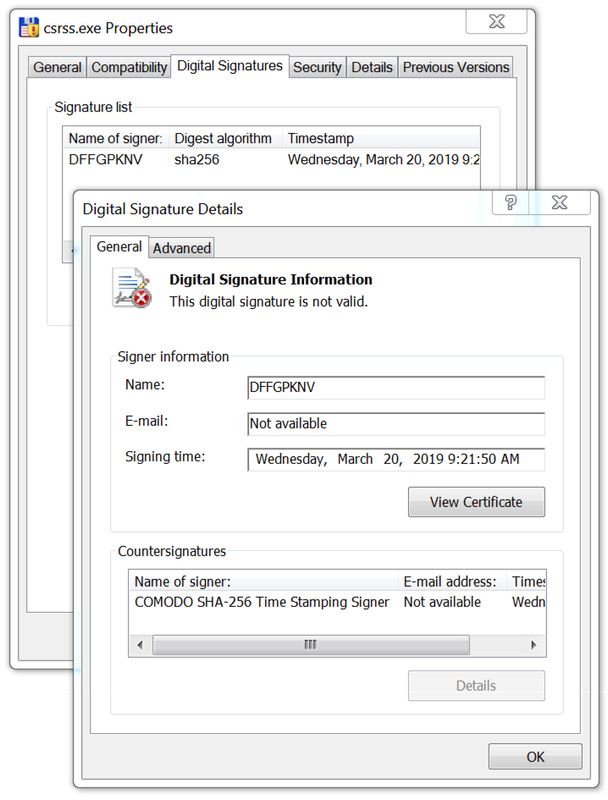 Shown above: Digital signature from the payload EXE. Shown above: Some other artifacts seen on the infected Windows host.